DJs Noise and Nitrogen will be fulfilling your stomping fix between sets! 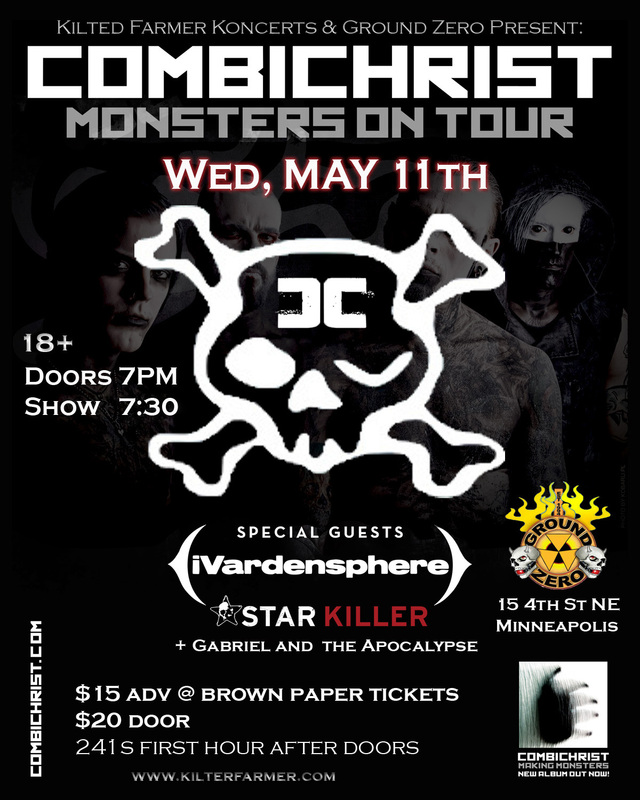 This entry was posted in Past Shows and tagged combichrist, gabriel and the apocalypse, gata, ground zero, ivardensphere, live, minneapolis, monsters on tour, star killer. Bookmark the permalink.